It can be difficult for people to become comfortable with change. We all have our routines. 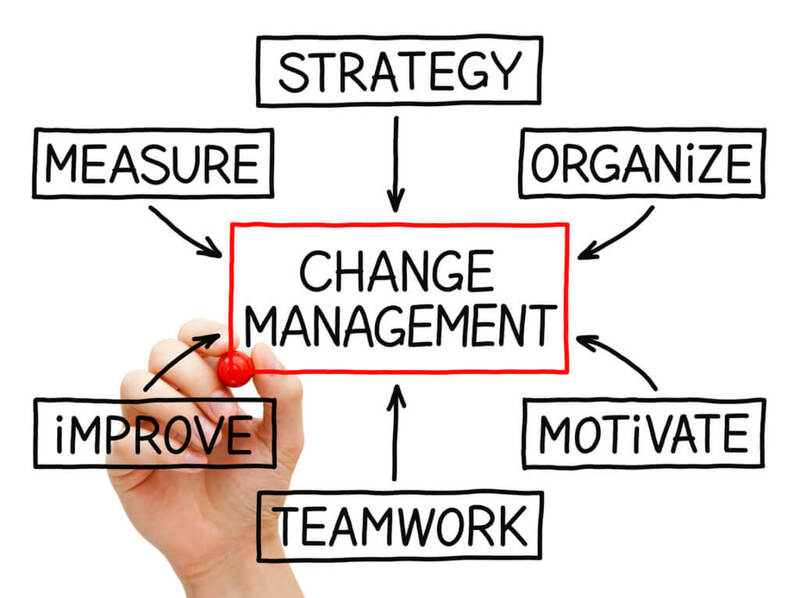 When trying to encourage your team to not only embrace but lead positive change, how you communicate and position that change can dramatically impact your team’s openness to change. Because even when change is positive, it can still be difficult and stressful. I heard a great story from a Doctor about AI in the Medical Industry that I believe reflects both the benefit of change as well as the challenge of people accepting change, even when it’s positive. I was over in Ireland for a client engagement and was traveling afterwards. There was a Doctor on the tour who was there for an AI convention. He told me the tremendous impact AI could have in medicine. He said for example if he is diagnosing a patient, even with all his experience, he may have hundreds of datapoints. But AI could have tens of thousands of datapoints to provide a much more accurate diagnosis. So, even though AI has a significant advantage, he pointed out this was still going to be a difficult change for both Doctors and patients. For the Doctors, they’re used to making the diagnosis. They’re the ones in charge and responsible for their patient’s well-being. Now they could be relinquishing that responsibility to AI. And, for patients, they’re used to the personal touch of the Doctor making the diagnosis. Now it could be done through AI. There is a fine balance, regardless of positive change, in helping people feel comfortable with that change. For some people, they can be totally good with ongoing radical change. For others, it can feel like being run over by a bulldozer. Understanding your audience, their level of comfort with change, and to be thoughtful how to make them feel comfortable, can help your team embrace and lead change. Being thoughtful about how to communicate change can help your team open up to great ideas like AI in medicine instead of preferring their diagnosis to come from a stethoscope.